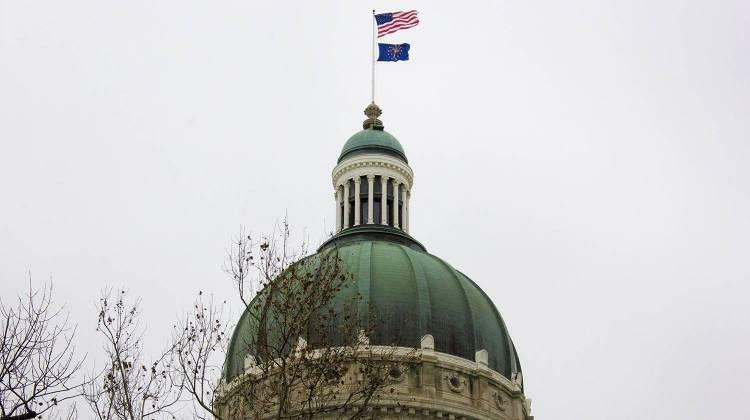 Two bills filed in the Indiana General Assembly would give different ways for immigrants who graduate from an Indiana high school to be eligible for in-state tuition. Since 2011 Indiana makes immigrant students who cannot prove state residency pay the more expensive out-of-state tuition rate. It is one of three states with this requirement. Sen. Mark Stoops (D-Bloomington) says Senate Bill 319 would help with a priority of the Republican supermajority: to better prepare students for jobs. 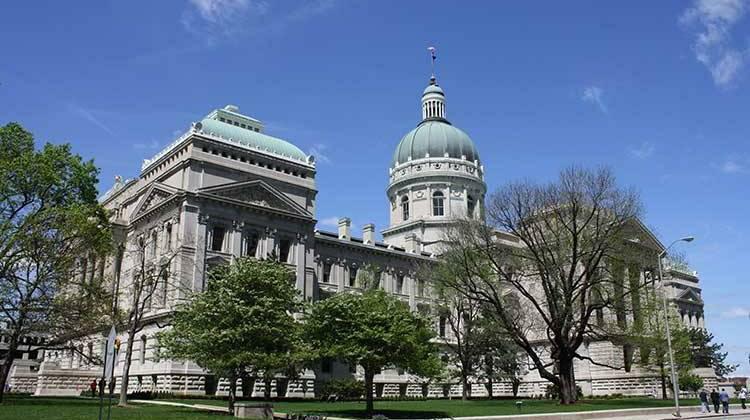 Transportation committee leaders in the Indiana General Assembly say their work isn’t done after last session’s landmark road funding bill. 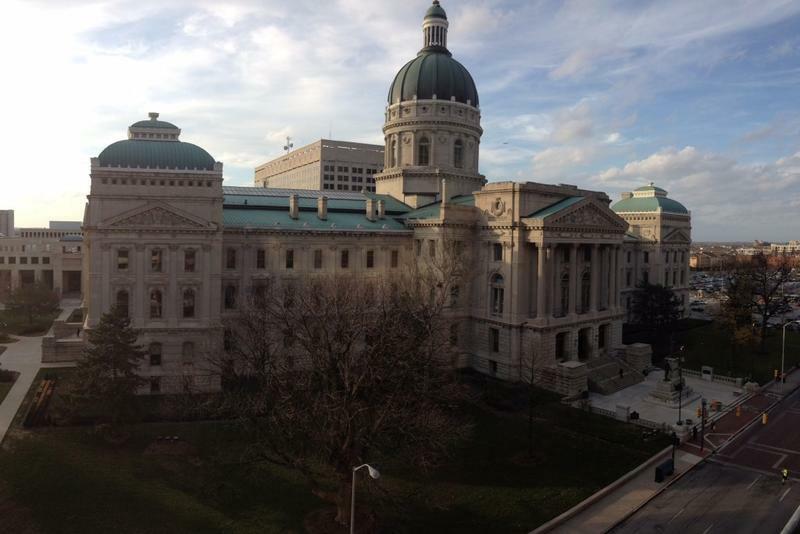 A legislative study committee focused on Indiana’s environmental issues declined to recommend any policy changes to the General Assembly Wednesday. The panel’s final hearing focused on problems related to the access and affordability of drinking water. 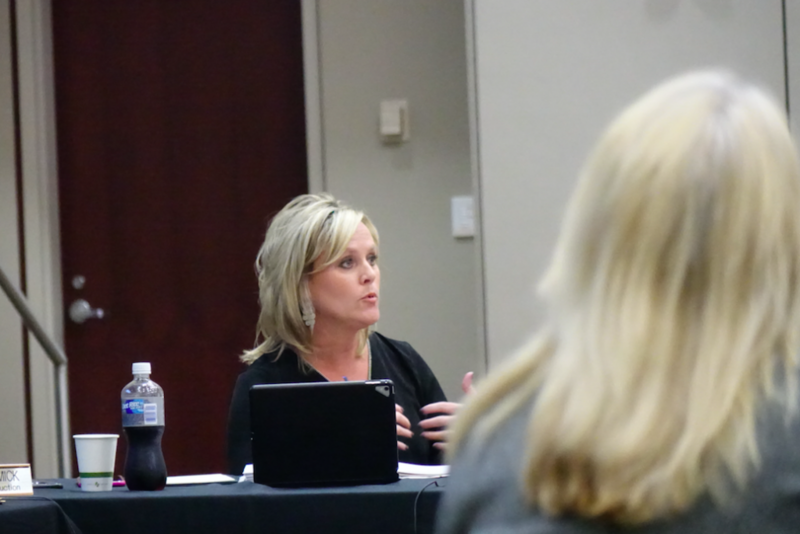 Members of a panel examining the state’s alcohol laws began to prepare their final recommendations for the General Assembly on Tuesday. With just a few meetings left, some are concerned about the group tackling so much. There was discussion at the latest meeting about relatively small issues related to alcohol sales, like direct wine shipping and alcohol disposal. 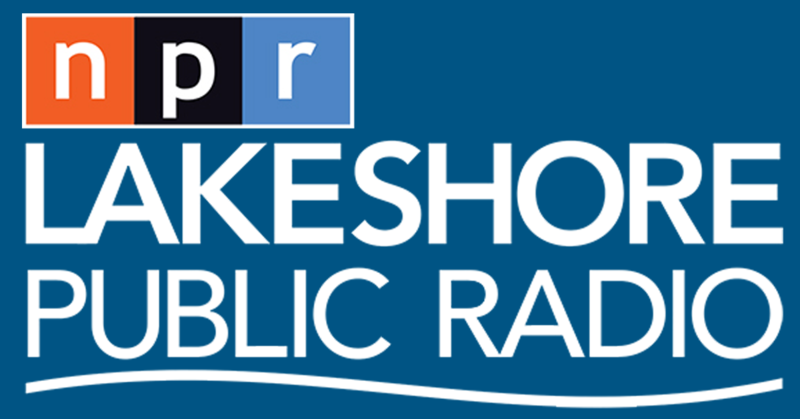 But commission member Terry Bauer says with such a tight timeline the group needs to focus on two big issues – legalizing Sunday sales and allowing certain businesses to sell cold beer. 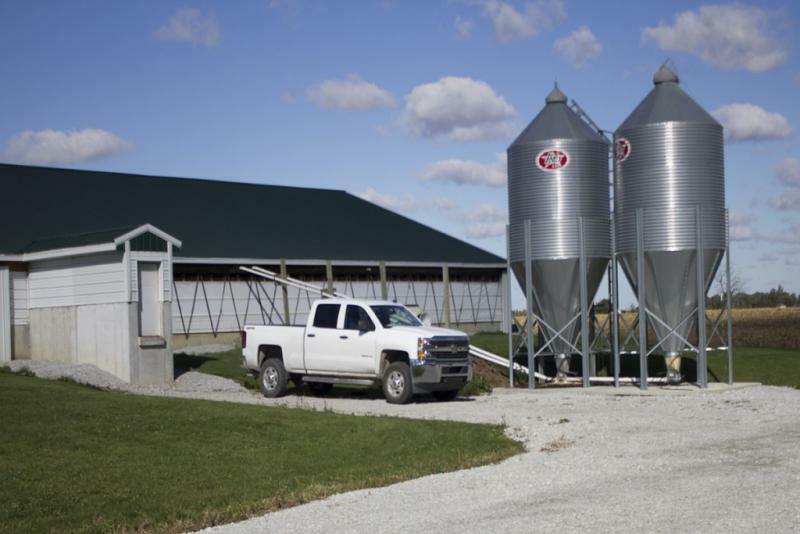 A legislative study committee opted Thursday to make limited recommendations to the General Assembly on concentrated animal feeding operations. CAFOs are large barns that hold hundreds to thousands of animals and their manure. Critics say they diminish air and water quality. 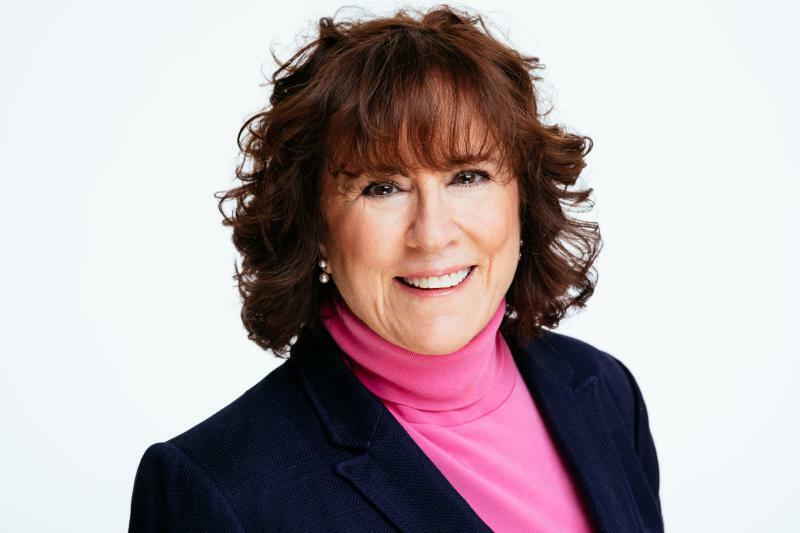 The study committee’s report will recommend expanding public notice requirements for farmers seeking to build a CAFO, says committee chair Senator Sue Glick. Under a new federal education law thousands of Indiana diplomas known as general diplomas would no longer count for a school’s graduation rate. 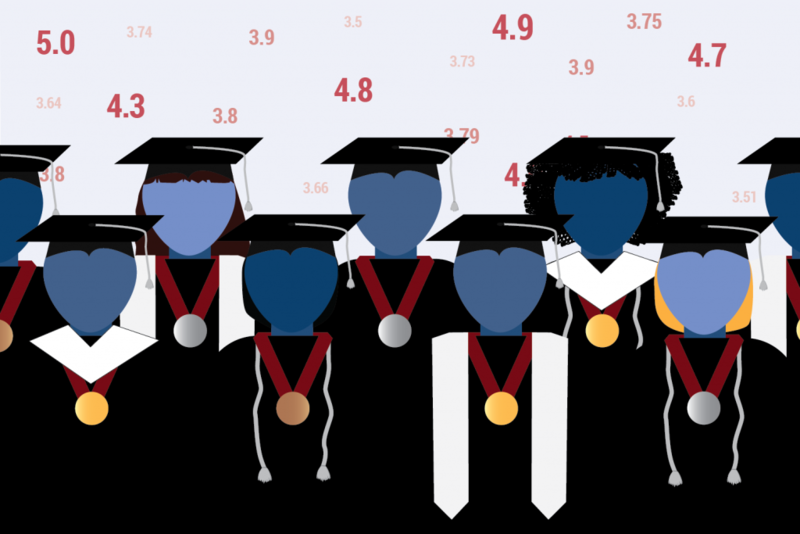 As a result, Indiana could see its statewide graduation rate drop from 89 percent to 76 percent, based on 2016 data. 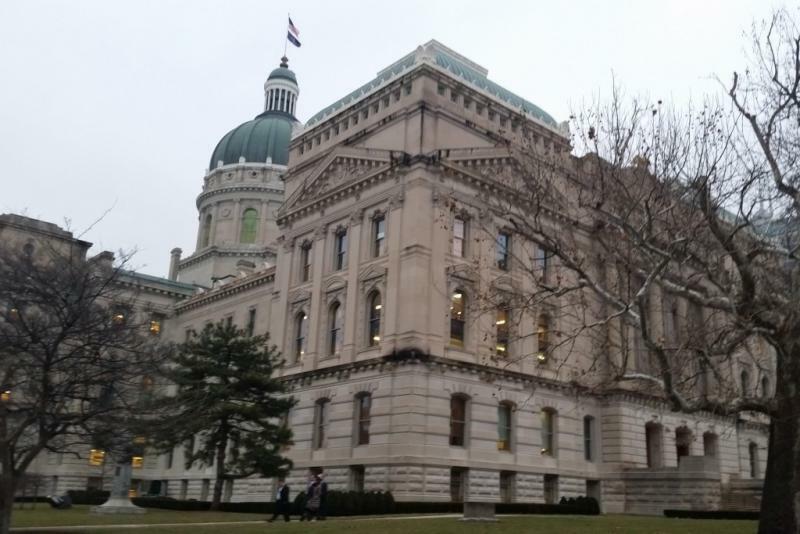 Now Indiana’s Congressional delegation wants the federal education department to give the state more time to prepare before that change takes effect. 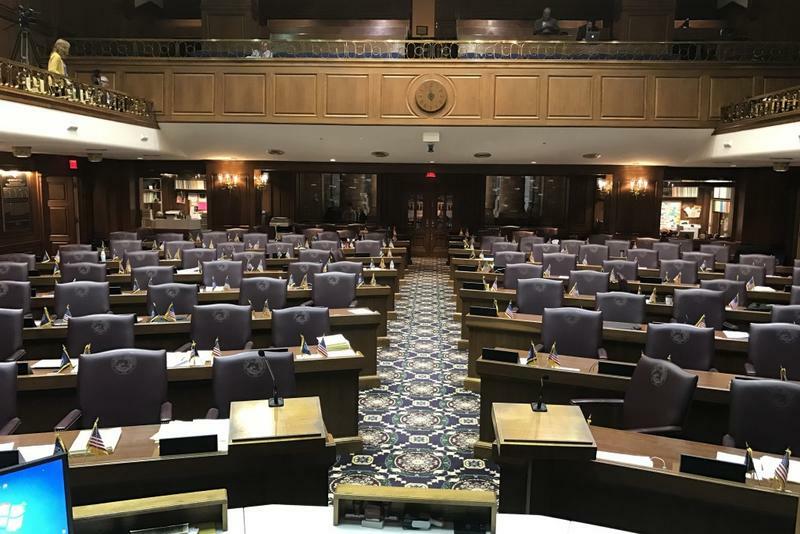 Indiana lawmakers Tuesday recommended a delay in implementation of a new program that would serve as an alternative to guardianships. When someone is deemed incapable of making certain legal decisions, a guardian is chosen or appointed to help. The General Assembly is weighing a program called supportive decision-making, in which guardianship becomes less of a binary decision. It’s designed primarily for young adults with intellectual development disabilities, many of whom advocates say should have more control than traditional guardianship allows. A new federal education law would make thousands of diplomas known as general diplomas no longer count toward a school’s graduation rate. 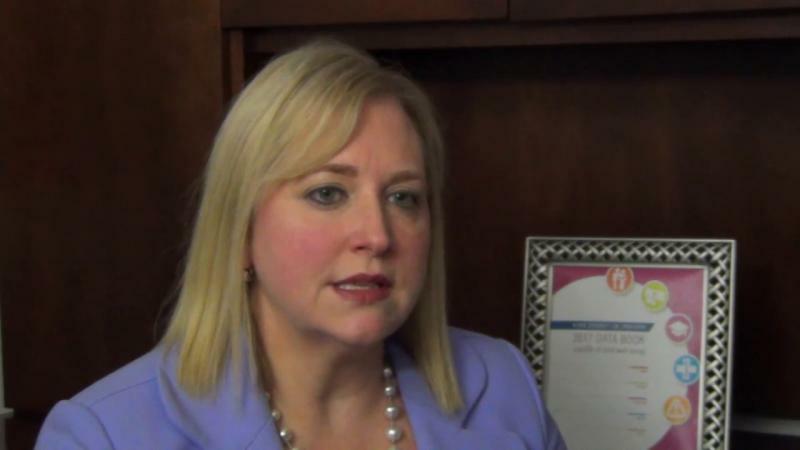 It’s a move that Indiana’s schools chief says “blindsided” the state. The legislative focus of this year’s session wasn’t a mystery. Lawmakers already spent more than a year debating road funding. And so it wasn’t a surprise when Gov. Eric Holcomb told the General Assembly this in the first weeks of session. 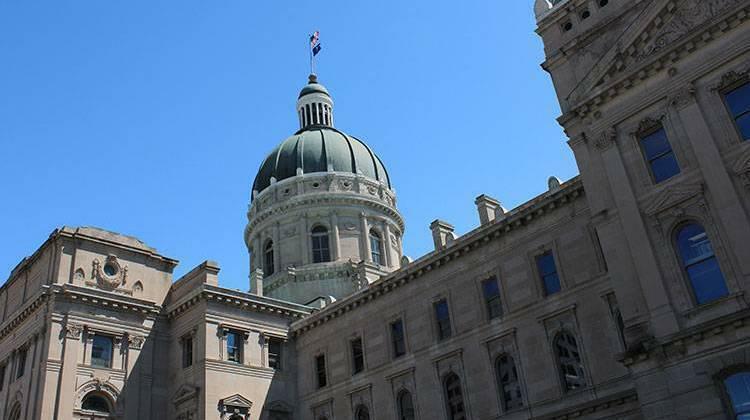 “I will work with you to establish a plan that invests in the new projects for the future that ensures Indiana will remain The Crossroads of America,” Holcomb said. 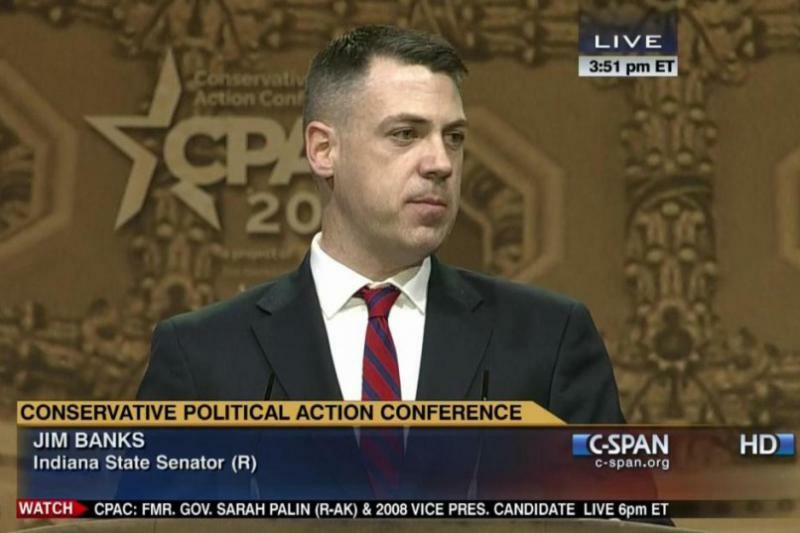 But it was not the only big goal – or debate – this session. A Senate committee approved a controversial bill Monday that would change the Superintendent of Public Instruction from an elected position to an appointed one. During this General Assembly, both the House and Senate sponsored bills to make the state’s education chief an appointed position. The House passed its version of the bill, but the Senate, in a surprise move the first half of session, voted theirs down. 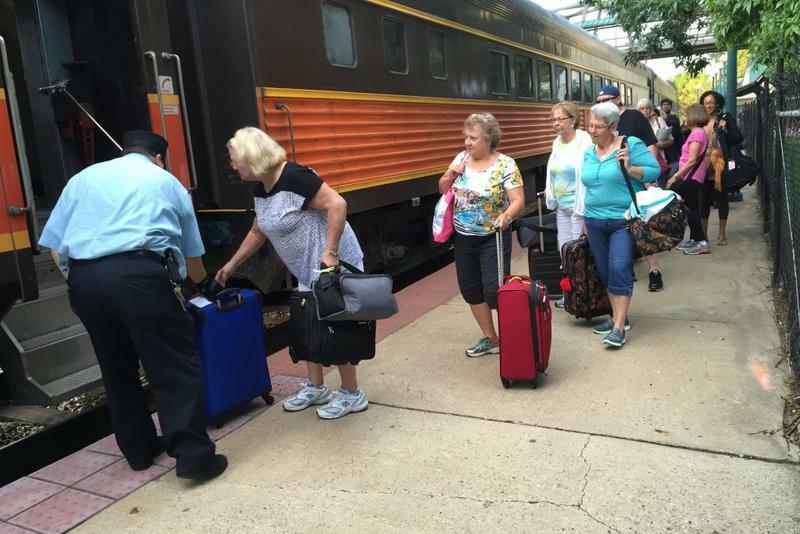 The General Assembly provided $6 million in one-time money from the last state budget for the Hoosier State Rail Line between Indianapolis and Chicago. And lawmakers were prepared to provide that funding again in this year’s budget.